People-Based Marketing Company – V12 Data announced today the promotion of Stacey Girt to Chief Revenue Officer. In this new role, Stacey is responsible for the direction and management of the company’s sales revenue strategies. 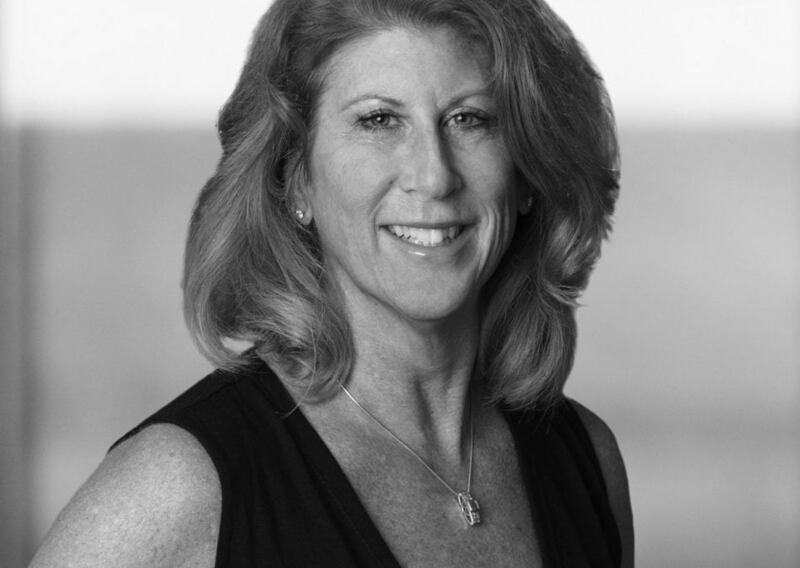 Stacey has over 25 years of experience in the direct marketing industry and has been a featured speaker at the Direct Marketing Association, DMD NY, and List Vision. Prior to her new role, Stacey served as Executive Vice President of Channel Sales at V12 Data where she excelled in helping clients develop effective lead generation and retention programs using state-of-the art marketing solutions and technology. She has also held multiple senior leadership roles at companies including Acxiom and CBC Companies.